Call us for details at 877-436-3800! 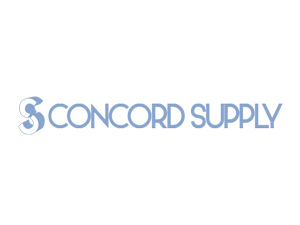 Concord Supply has a full time position open for an Inside Sales/ Customer Service Associate. 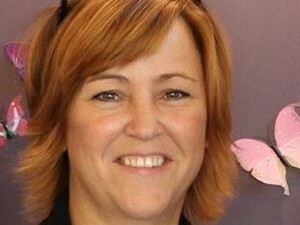 Concord Supply would like to welcome Cindy Sweet as the newest member of our team. 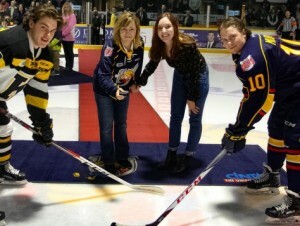 The Barrie Colts paid tribute to Brian. Concord Supply has had a suite since the BMC was built and Brian loved the Barrie Colts.